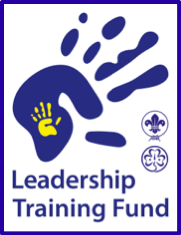 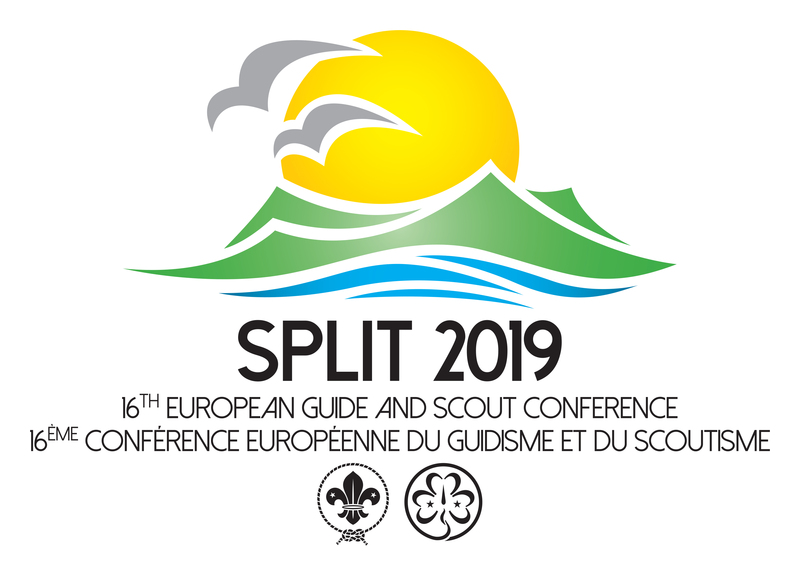 Once again the Pfadfinder und Pfadfinderinnen Österreichs (PPÖ), the National Scout Organisation in Austria, is hosting the central ecumenical service to help share the Light of Peace of Bethlehem with Guides and Scouts from across Europe and the world. 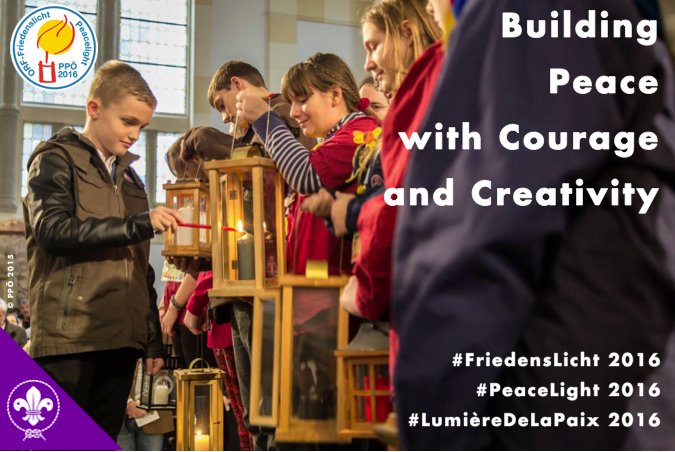 Under the motto “Building Peace with Courage and Creativity”, which is inspired by verses in the Gospel of Matthew (Mt, 5, 9-10) and linked to the the annual theme of PPÖ “Bunt” (“colourful”), this year’s ceremony will be held at the Syrian Orthodox Church of Mor Ephrem in Vienna’s 10th district on 10 December 2016. 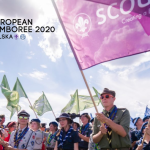 The Scouts and Guides of Austria invite delegations from all countries to travel to Vienna and to fetch the Light of Peace during this event and then to carry it home to their local Groups, towns, villages and families as a symbol of warmth, friendship and peace. 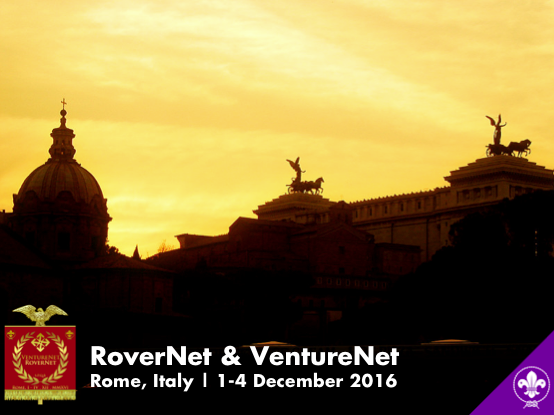 For more details, please consult the Event Invitation and follow the event on Facebook. 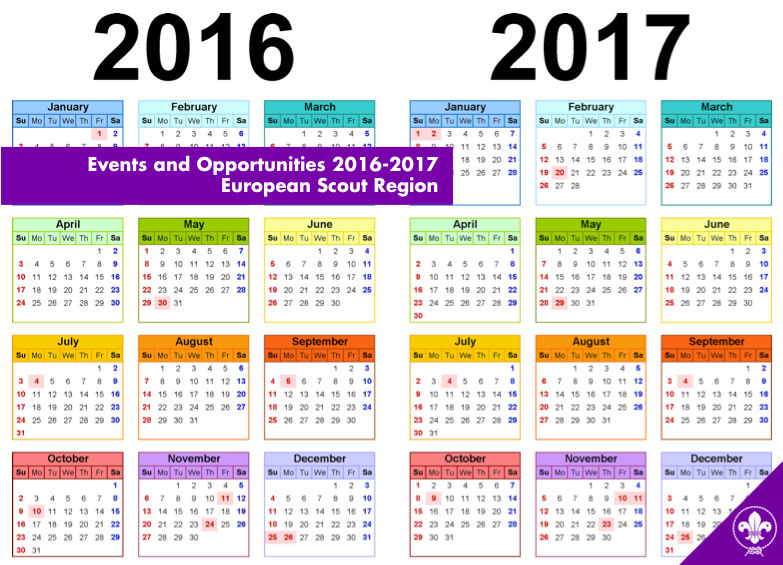 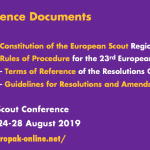 The new “Scout Year” is just two weeks old and things are already beginning to move regarding the programme of events in the European Scout Region for the next calendar year. 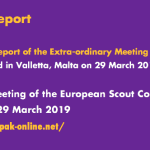 The European Scout Committee’s primary objective is to support the National Scout Organisations and National Scout Associations in the Region as well as their International Commissioners in making a positive impact on society through Scouting. 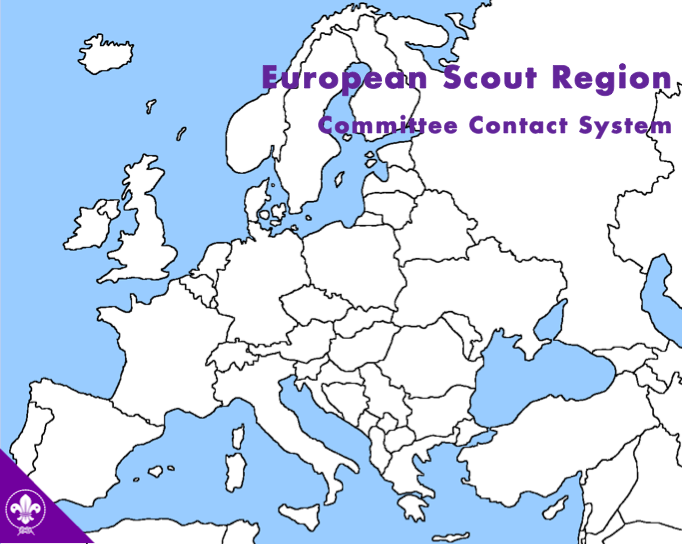 One of the most effective ways to achieve this is by working together through the Committee Contact System. 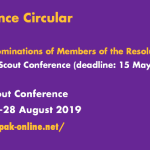 Through this system, each NSO will have a Committee Member available to share information, listen to needs and work together to strengthen the organisation. 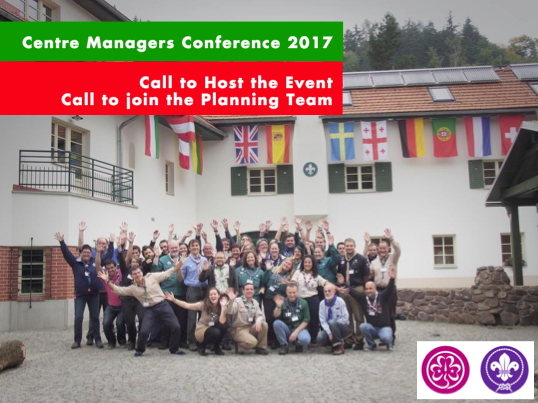 Since 1989, managers of Guide & Scout Centres across Europe have gathered every two years at the Guide & Scout Centre Managers’ Conference (CMC). 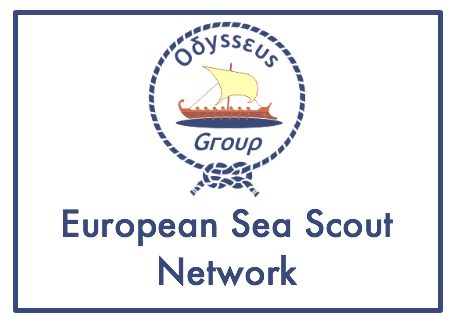 The 14th conference took place at Kaprálův mlýn in Brno, Czech Republic, in October 2015 and brought together around 40 participants, planning team members and experts. 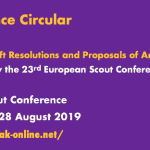 With the present Call for a Host and for Planning Team Members, the network of Centre Managers is inviting any interested National Scout Organisation (NSO) / National Scout Association (NSA) or Member Organisation (MO) / Component Association (CA) or Scout/Guide Centre to consider hosting the 15th Conference in 2017.